Annabelle is a 2nd grader who is excited about starting school. She wants to be the very best at everything she sets out to accomplish. Mrs. Mitchell, her teacher, gives their class an apple research project to work on in class with a group of classmates. Annabelle gets paired with Sally who has been mean to her in the past and has teased her. Although Annabelle tries to step up to the challenge, Sally makes her feel uneasy and frustrated with the group. On the first day of working together, Annabelle goes home in defeat, in need of refueling. He mom gives her a pep talk and well-needed wisdom. 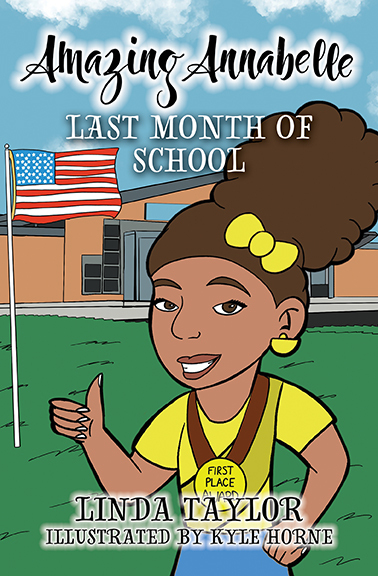 Annabelle returns to school the next day with newfound confidence to fight off the unpleasant situation. She puts into action “Operation Kindness.” CHARACTER EDUCATION TRAITS FOCUS: • Positive Attitude • Friendship • Tolerance • Encouragement • Kindness • Courage Download our bulk order form. As school continues, Annabelle finds herself very busy filled with energy and drive. 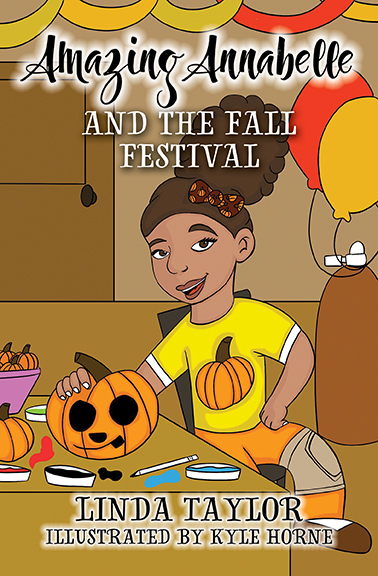 She welcomes being a Youth Committee Member for the Fall Festival at Melville School. As she works on her contribution of Arts and Crafts, she gets together a few friends to assist her. She hooks up with Lila, who turns out to be a very reliable source after Annabelle injures her ankle in P.E. Class. Annabelle, who has never missed a day of school in her life, reluctantly hands over the reins of control to Lila. Annabelle had to trust in Lila to do an amazing job, just as she would have done. CHARACTER EDUCATION TRAITS FOCUS: • Excellence • Wisdom • Acceptance • Preparedness • Organization • Cooperation • Empathy • Trust • Gratitude Download our bulk order form. 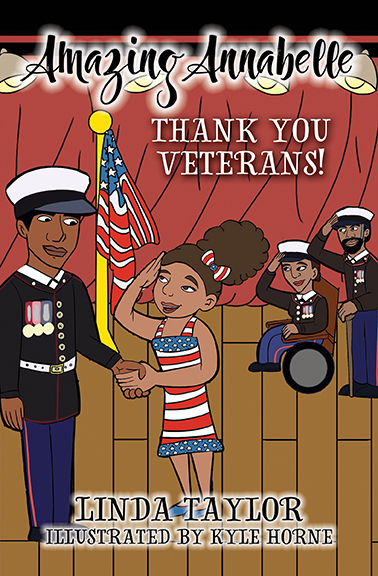 As Mrs. Mitchell plans a Social Studies Unit on Veterans of our Country, Annabelle comes up with many great ideas which are used. Annabelle is placed with another group of students including Victoria, who is a little boastful and conceited. Annabelle takes the lead and moves the group along to complete their task. Later she attends two Drama Classes with Victoria and really gets to see her unpleasant side as she gives inappropriate comments towards Mrs. Phillips, the Drama Teacher. Annabelle goes on the defense and the rest of the class is not very fond of Victoria either. She ends up storming out of the Drama class feeling that she is not wanted. Annabelle starts to feel bad about the whole situation. She later talks to Victoria as a friend and convinces her to come back to Drama Class. Annabelle and Victoria pair up again during a trip to a Veterans Center, where Annabelle was able to make a positive breakthrough. CHARACTER EDUCATION TRAITS FOCUS: • Empathy • Leadership • Respect • Kindness • Patriotic • Sensitivity • Friendship Download our bulk order form. At Melville School, they are preparing for their annual Holiday Bash, which later gets changed to The Super Holiday Celebration at a committee meeting by a suggesting from Annabelle. 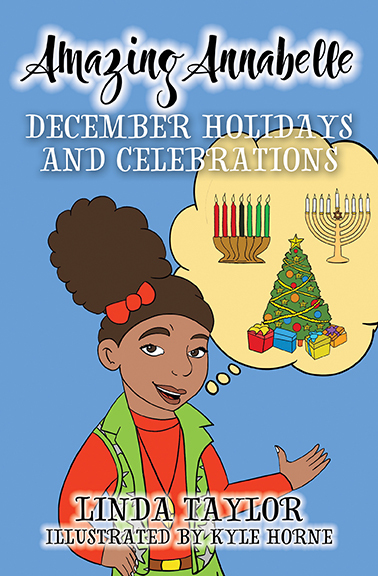 In Mrs. Mitchell’s class, the students encounter various celebrations with all three December Holidays. During their Hanukkah celebration, two Jewish students brought in latkes to taste and the dreidel game to teach to the class. 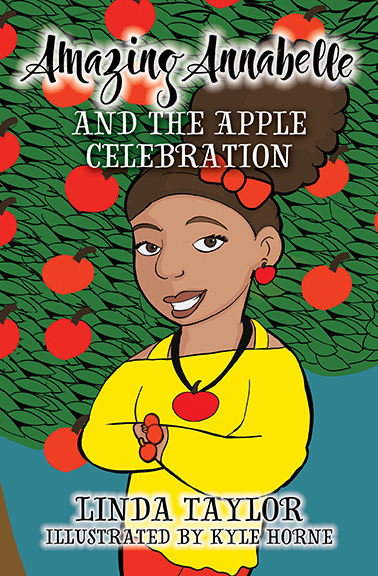 As the class learns about Kwanzaa, Annabelle hooks up with a Nigerian Student names Adele and they find out they have some things in common. As Annabelle pairs with Dexter for a Christmas writing assignment, she wasn’t crazy about her choice because he appears to be very silly. Even though they were on two different paths in their thought process, Annabelle bit the bullet because she knew it would be a short-lived experience. However, as they gave their presentation, Annabelle saw the silly, animated side come out of her and really enjoyed it. CHARACTER EDUCATION TRAITS FOCUS: • Knowledge Sharing • Respect for Culture • Ingenuity • Creativity • Perseverance • Sensitivity • Determination. • Acceptance Download our bulk order form. As the month of January begins, Mrs. Mitchell introduces her class to the great civil rights leader Dr. Martin Luther King Jr. through discussions and media. Mrs. Phillips, the drama teacher, created a short skit about a historic event during the Civil Rights Movement that involved Dr. King and Rosa Parks. As the students recreate the skit, it sparks a deeper conversation about the Civil Rights Movement, segregation, and the different mindsets that existed during that time period. 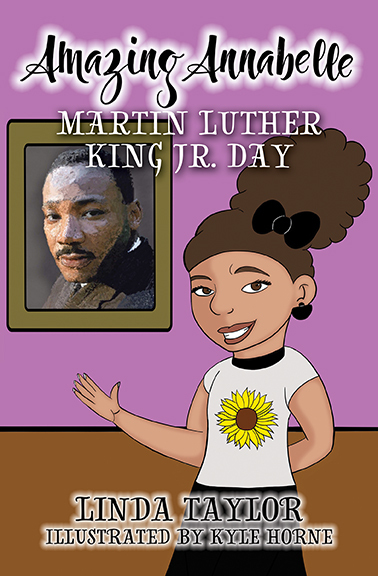 Annabelle works together with her group to create a project that honors the life and ideals of Dr. Martin Luther King. CHARACTER EDUCATION TRAITS FOCUS: • Honesty • Cooperation • Knowledge Sharing • Integrity • Respect • Pride • Truthfulness • Humility • Excellence Download our bulk order form. During the month of February, Mrs. Mitchell’s class celebrates Black History Month, Valentine’s Day, and the 100th day of school. 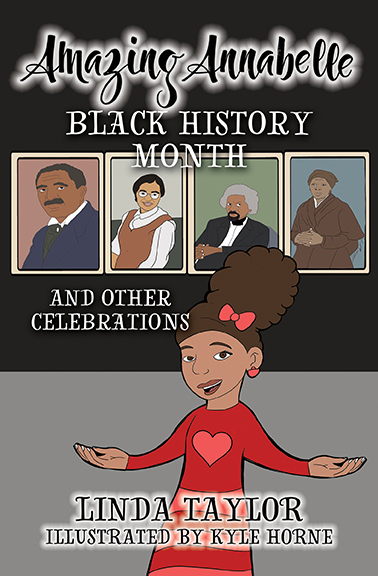 For Black History Month, the class is doing an Interactive Black History Museum, which requires research on famous African Americans. For Valentine’s Day, each student will choose a classmate as their secret valentine and create a special card for them. A conflict on the bus arises as students try to find out everyone else’s secret valentine. CHARACTER EDUCATION TRAITS FOCUS: • Knowledge Sharing • Integrity • Responsibility • Forgiveness • Dependability • Empathy • Motivation • Trust Download our bulk order form. 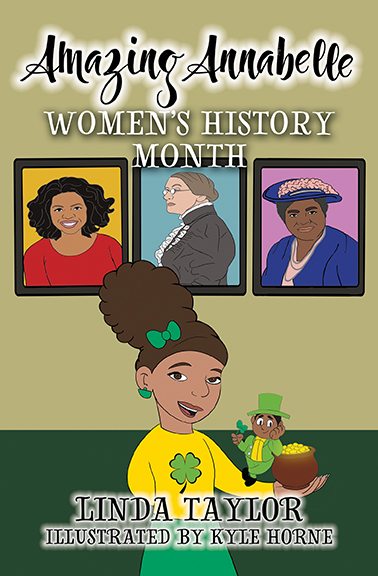 During the month of March, there is a lot of talk about leprechauns, and Mrs. Mitchell does a short unit on Irish culture and traditions. In Drama Club, the girls are getting ready to audition for three short plays about famous women as they celebrate Women’s History Month. A lot of research is taking place as well as anxious and nervous feelings about the outcome of the auditions. CHARACTER EDUCATION TRAITS FOCUS: • Truthfulness • Preparedness • Knowledge Sharing • Determination • Honesty • Humility • Prudence Download our bulk order form. 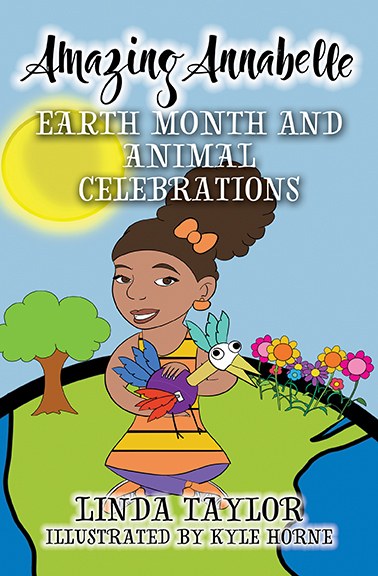 The month of April begins, and Mrs. Mitchell’s class is preparing their projects for Earth Month. As Annabelle makes a suggestion for an added activity, she is met with opposition from a student in her class. But an unexpected classmate defends her and ends up losing a friend. Other students additionally weigh in on both sides. Preparations are also underway for an awesome Animal Science project that includes arts and crafts and writing poetry. CHARACTER EDUCATION TRAITS FOCUS: • Encouragement • Knowledge Sharing • Ingenuity • Respect for Culture • Motivation • Creativity • Dignity • Responsibility • Dependability • Gratitude Download our bulk order form. 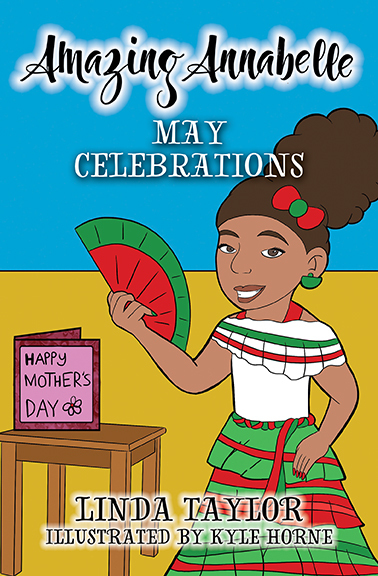 Mrs. Mitchell’s class is preparing for a Fiesta as they study about Mexican culture and traditions. Annabelle and Jamal were paired together as they practiced the Mexican Hat Dance during Drama Club. A rumor started circulating about Annabelle and Jamal and they both noticed a lot of snickering and laughing as they looked at other students. Annabelle finally learns the truth from Kaitlyn and becomes very upset. She confronts Julia and gets to the bottom of things. CHARACTER EDUCATION TRAITS FOCUS: • Respect for Culture • Knowledge Sharing • Tolerance • Perseverance • Prudence • Empathy • Forgiveness • Dignity Download our bulk order form. Mrs. Mitchell’s class is involved with the final two Science units, the Solar System and The Food Pyramid, as well as many other end-of-the-year activities. Annabelle has feelings of gratefulness and sadness at the same time. She overcomes her fear of the dark as her class visits the Planetarium. Annabelle is chosen to read her poem at the Flag Day Ceremony and she writes a special Father’s Day poem for her dad which is shared in class. Although Annabelle has mixed feelings throughout the month, she still manages to have an amazing time. CHARACTER EDUCATION TRAITS FOCUS: • Knowledge Sharing • Pride • Patriotic • Encouragement Download our bulk order form. The Copeland family kicks off the summer with their first pool party with family and friends. 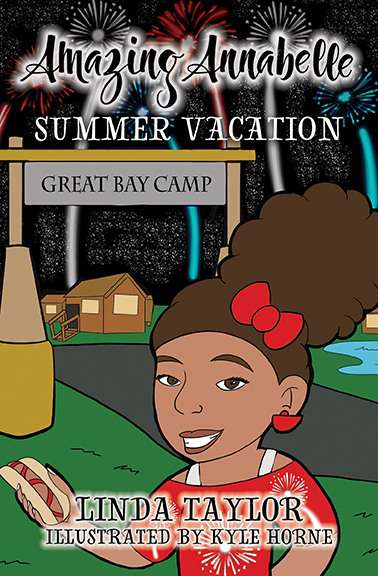 Annabelle is excited about attending camp and sees many of her friends from school at Great Bay Camp. Annabelle, Kaitlyn, and Adele stick together like three peas in a pod. To their surprise and excitement, Mrs. Phillips took a job at the camp this summer to teach a drama club! As the girls encounter teasing and bullying at camp, Annabelle and her friends prevail, but Annabelle still feels a little uneasy. CHARACTER EDUCATION TRAITS FOCUS: • Courage • Wisdom • Organization • Forgiveness • Leadership Download our bulk order form.